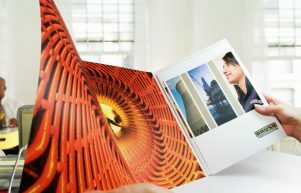 Great photography and careful copywriting brought the stories to life. 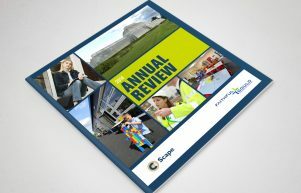 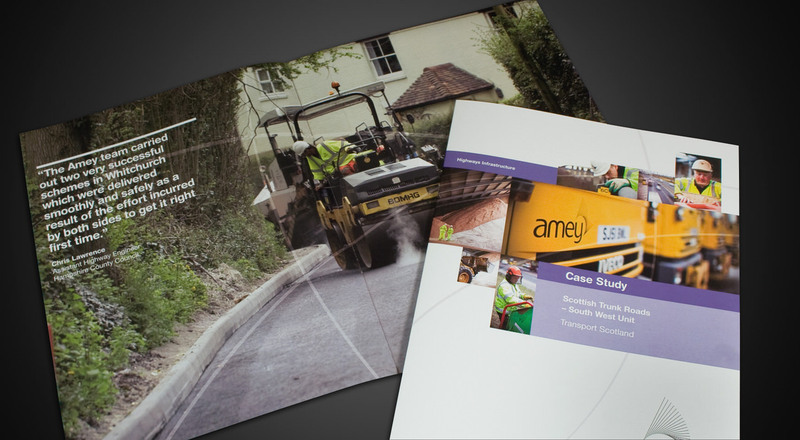 We created a suite of case studies that used key projects to reflect every aspect of the client’s business. 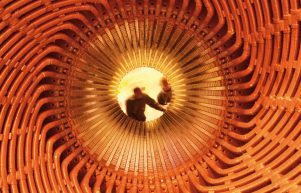 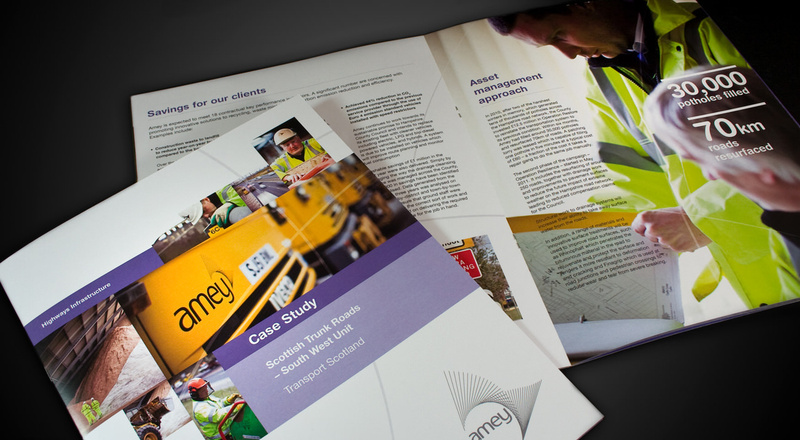 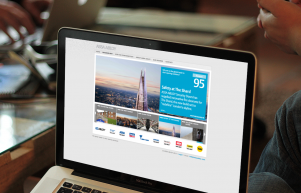 Together with the dividonal brochurese we created, the case studies really showed the breadth and strength of the Amey service.